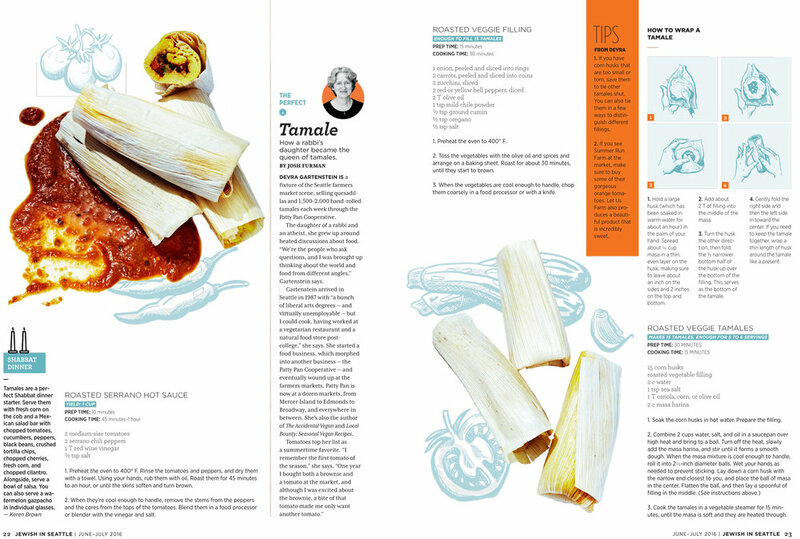 Jewish in Seattle is a bimonthly magazine serving the Jewish community of Puget Sound. Launched in August of 2015 as a partnership between SagaCity and the Jewish Federation of Greater Seattle, Jewish in Seattle won a Western Publishing Association Maggie Award for best new magazine in its first year. 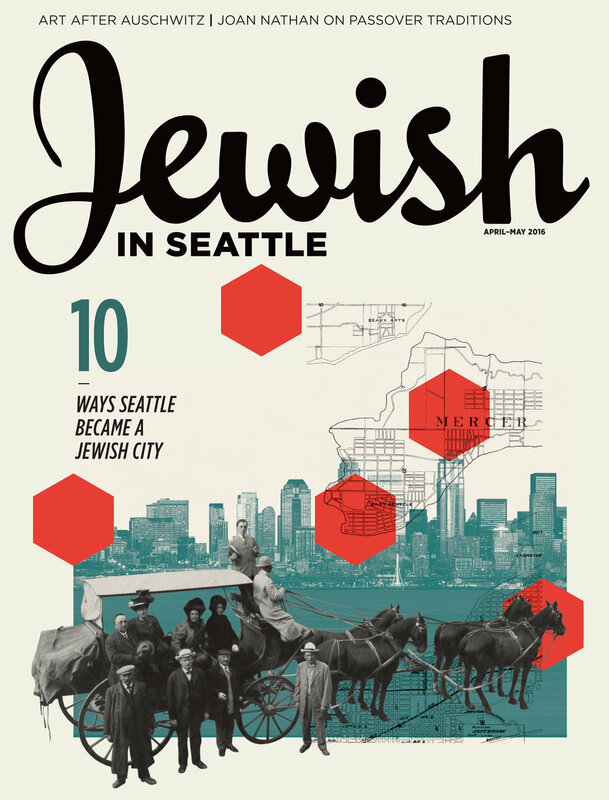 With bold editorial and high-end design, Jewish in Seattle captures the thoughtful, creative, and culturally rich experience of Jewish life in the Northwest and strives to positively engage the region’s diverse and growing Jewish community. The Guide to Jewish Washington is published once a year and is an indispensable resource of businesses, schools, synagogues, and more. Read our current stories online.